That is precisely what Dr. Sproul does in Everyone's a Theologian: An Introduction to Systematic Theology. This book is anything but a dry discussion of minute points of doctrine. 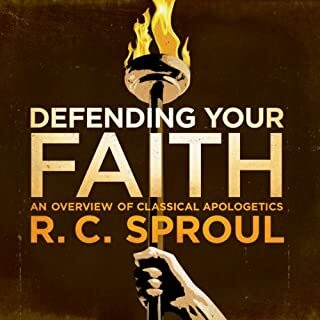 Dr. Sproul, demonstrating his trademark ability to make complex subjects easy to understand, surveys the basic truths of the Christian faith, reminding us once more of what God is like and of what He has done for His people in this world and the next. Beyond my expectations. Theology for the layman as well as the professional. A concise summary for defense of the faith. 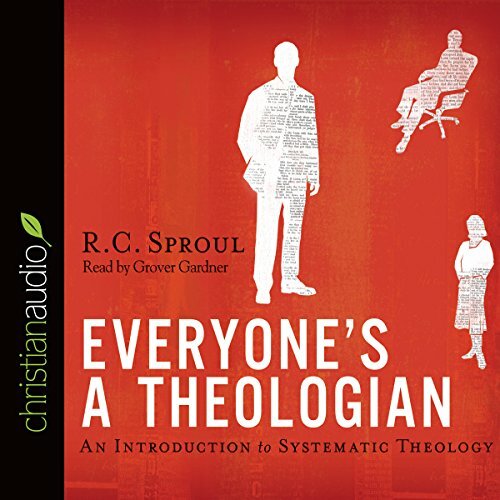 Would you consider the audio edition of Everyone's a Theologian to be better than the print version? I would, although I didn't read the print version. There's just a lot to digest, but I think it helps explain some rather complicated concepts in an understandable way. I will read other Sproul books. Excellent book, but the recording could have been better. Way too many 'first words of a sentence or section' were cut off mashing it a little more difficult to follow at times. Anyway, I found this book held my attention far more than many other books despite my fear that my focus would wander away with the subject matter. 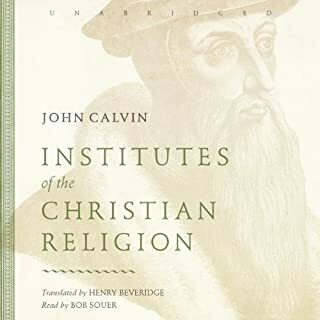 I feel this book is helpful not only to to Christians who lack significant biblical teaching, but to Christians who have been well schooled also. 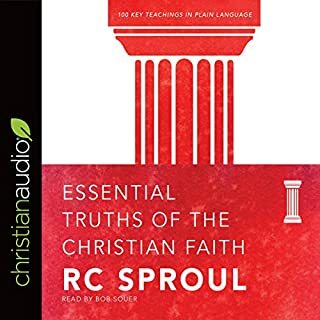 R. C. Sproul is a very gifted teacher and excels at communicating deep truths in an approachable manner. The Audible performance is also exceptional. If you want an introduction to Systematic Theology and a very resourceful book, look no further. He will wade out into the deep waters but not let the budding theologian get overwhelmed. Solid Reformed Theology bssics and a little more. Interestingly applied to our lives as modern westerners. Beautifully narrated. I am still a student of the Word of God, and the Spirit in me helps me know the truth and this is it. For those new to systematic theology, new converts to the faith, or those just wishing to brush up on the basics, this is a winner. 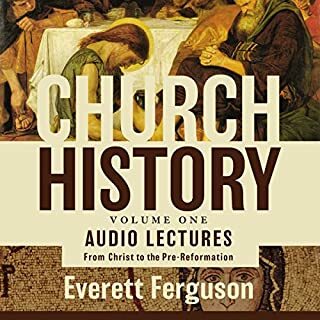 Where does Everyone's a Theologian rank among all the audiobooks you’ve listened to so far? Anything Sproul tends to rate high in my opinions. I love the way he clarifies the Word! 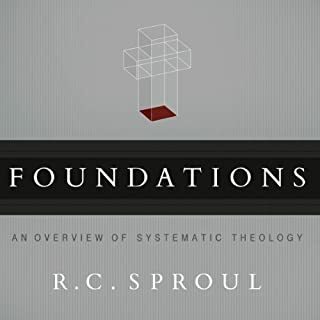 Sproul tends to open the Gospel, and clarify the concepts in such a way as to make the listener aware of concepts that he would have otherwise missed. What other book might you compare Everyone's a Theologian to and why? 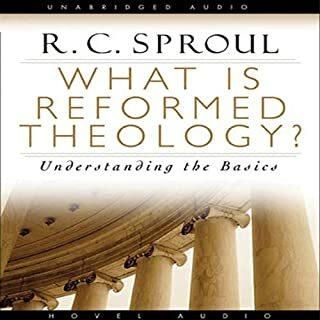 Anything Sproul, because you can count on good solid theology, and an extremely in depth knowledge of scripture, as well as church history. to my reading of Karl Barth's Evangelical Theology, in which he puts forth the very same proposition as this book: everyone must face the big questions and is, by default, a theologian of one degree or another. Sproul obviously takes the theist stance here and makes good defense of it. Such books are very important now, given the easy, breezy (and overly simplistic and just plain biased) attacks on theism that come through the channels of the "new atheism" (think Dawkins, Dennett, Harris and Hitchens). It is time for theists to start thinking again, open a book, and learn why the new wave atheists are wrong in their facile and one-sided approach to the deeper questions.